In Russia, industries and local municipalities must find solutions for their waste. Last year, Geocycle Russia stepped up its business to better answer the needs of its major customers from the Ferzikovo plant. 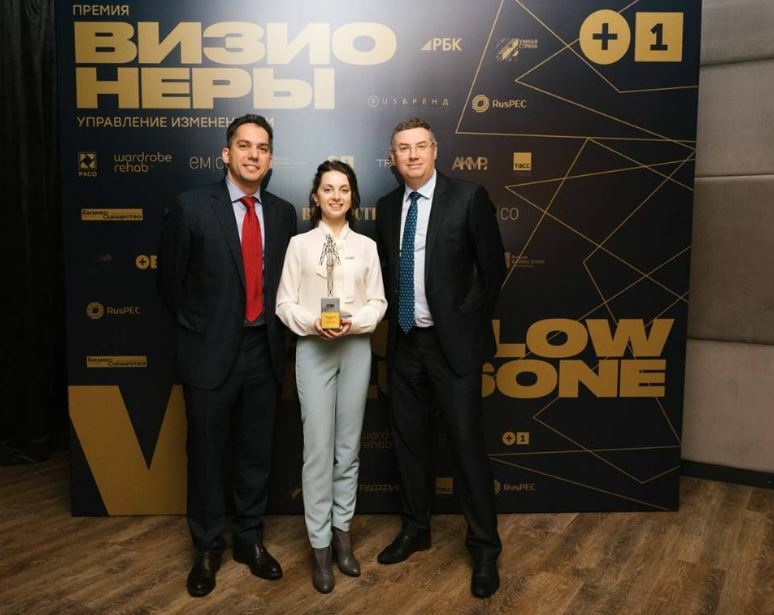 The co-processing solution offered at Ferzikovo is one of a kind in the country, and was recently honored with the Change Management Visionary Award for Ecology. Waste management is a growing topic of public and political interest in Russia. Until recently, land disposal facilities with very low levels of reuse, recycling, and resource recovery were the go-to waste management solution in Russia. This is now changing thanks to recent legislation, which requires waste producers to organize appropriate treatment for their waste, following the “polluter pays” principle. LafargeHolcim Russia, together with Geocycle Russia, is on hand to help their industrial and commercial customers treat their waste through co-processing; the repurposing of waste in the cement manufacturing process, with zero-residue and full energy recovery and mineral recycling. 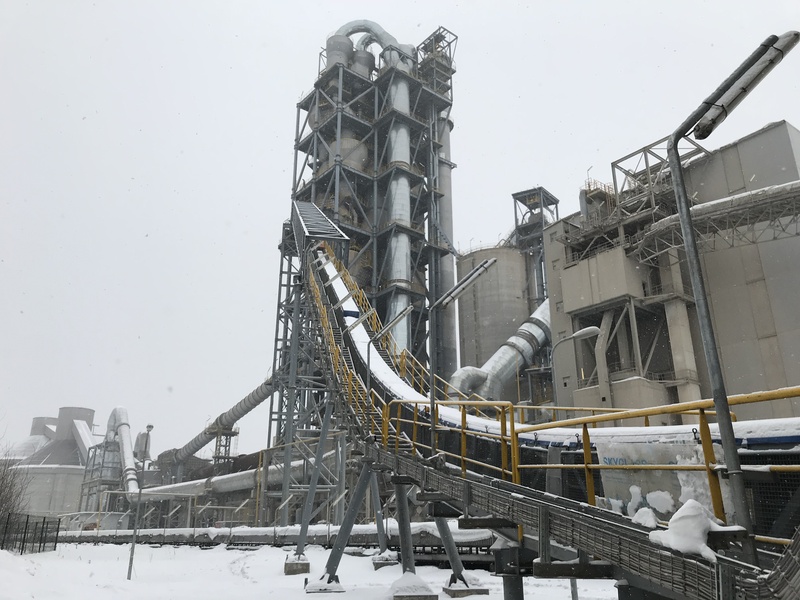 As the only business licensed to co-process waste by the Russian government, Geocycle’s facility at our Ferzikovo cement plant in Kaluga is uniquely placed to offer a solution that helps our clients deliver on their zero-waste goals. In 2017 alone, the Ferzikovo plant co-processed around 26,000 tons of sorted solid municipal waste from the Kaluga and Moscow regions. Ferzikovo’s co-processing solution offers industry leaders a more sustainable and resource-efficient alternative to incineration or landfill, attracting major clients from the food and beverage industry such as Nestlé. 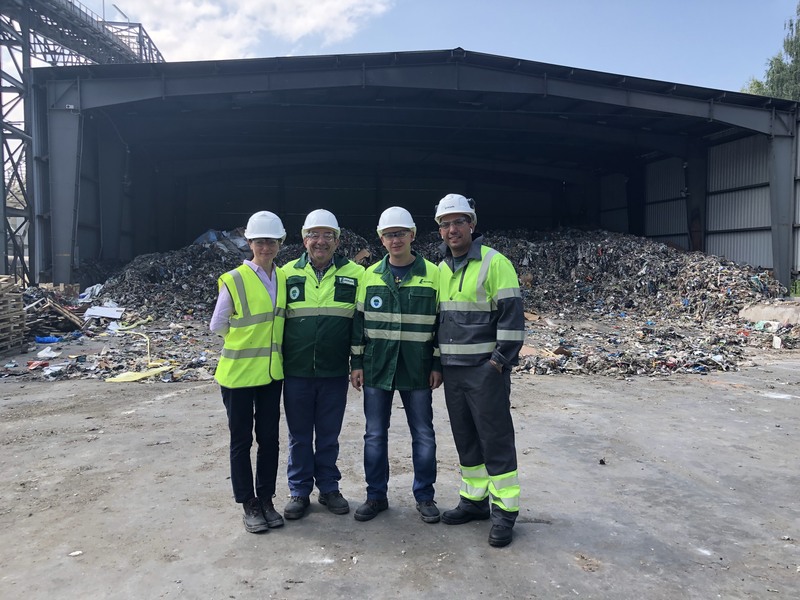 from left to right : Konstantin Bojinov, Head of Geocycle Russia, Kristina Bykovskaya, External communications manager, Vitaly Bogachenko, Head of Corporate Affairs, from LafargeHolcim Russia. LafargeHolcim Russia has won a Change Management: Visionaries award in Ecology for its “Waste recycling in cement kilns” project. The winner was chosen from over 60 leading foreign and Russian companies in sustainable development. These are Russia’s first-ever professional awards in the field of sustainability impact assessment, promoting the implementation of impact-oriented approaches in social and environmental decision-making. The jury included an independent consulting company and environmental specialists and government consultants.